If you want specific Android tips and tricks, you’ll find lists for getting the most out of your new device, along with another 34 specific to our favorite mobile operating system. The tips can be anything from quickly opening apps with your voice to locking up your phone from bad guys to control your smart home and texting hands-free. A lot of these are pretty basic stuff, many of which you’ll find in our Android Beginners’ Guide, but it does continue to grow. Plus, if you need tips for Google Play, Gmail, Chromecast, Google Drive, Translate, or Hangouts, you’ll find those as well. 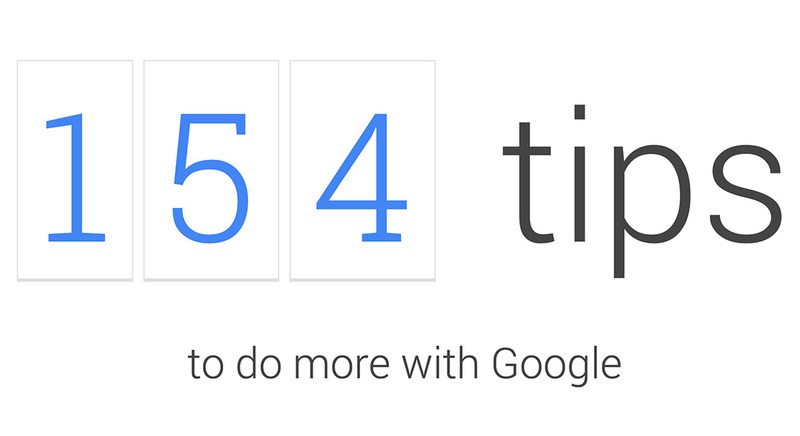 See all of Google’s tips and tricks here.